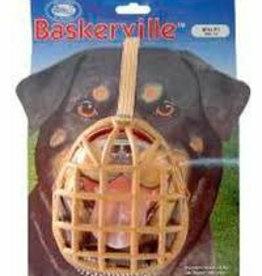 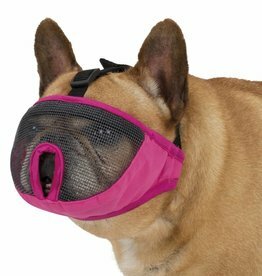 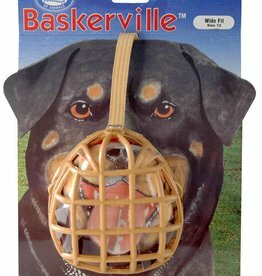 Mesh, fabric & plastic muzzles. 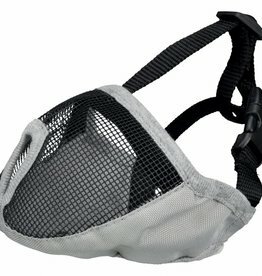 With extra soft padding which makes it comfortable to wear. 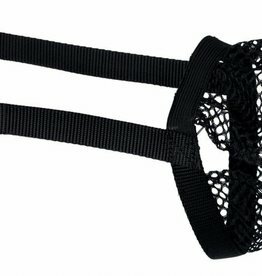 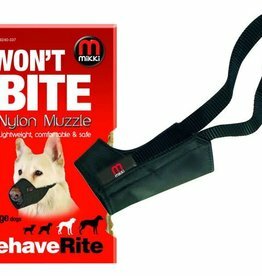 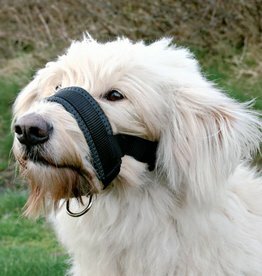 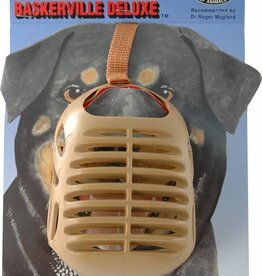 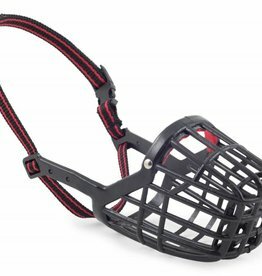 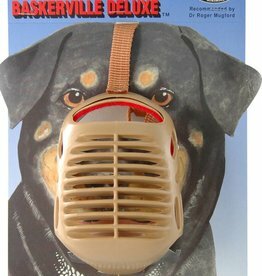 The Mikki Muzzle is a lightweight, comfortable and a safe alternative to the traditional basket muzzle.